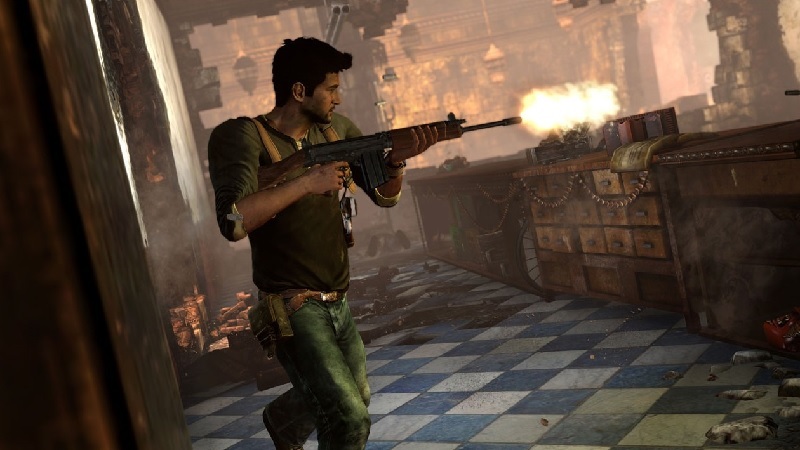 Former Uncharted writer, Amy Hennig, has said that the gaming industry and community should be open to the idea of welcoming more people into the medium as opposed to seeing it as an “elite” hobby. Hennig was talking at Reboot Develop 2019, where she discussed the recent accessibility debate sparked by Sekiro: Shadows Die Twice‘s difficulty, and the future of interactive entertainment among other topics. Like Cory Barlog, Hennig separated difficulty from accessibility, and said that the latter is all about “being good humans” and understanding that some players may be at a disadvantage. As far as difficulty is concerned, she believes it can open new markets for the games industry. Hennig added that games don’t necessarily need to have fail states and set backs, that they can simply be experiences that everyone can enjoy. Hennig believes that games about competition, difficulty, and mastery should exist but she’s also of the view that the games industry needs to tap into the market that interactive entertainment hasn’t quite explored yet. Hennig also clarified that her views are not meant to be a critique of the games industry, rather suggestions for appealing to more people.